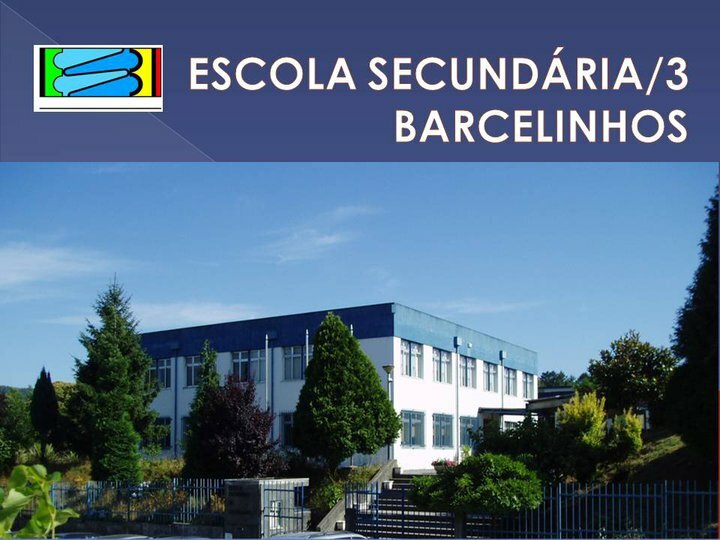 Escola Secundária de Barcelinhos is a public secondary school located in the northwestern part of the country, in Barcelos. 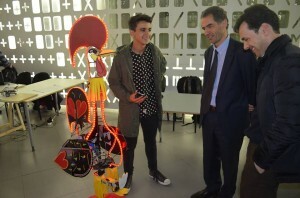 It was founded in October 1986 and it has contributed to the education of thousands of students who live mainly on the left bank of the Cavado River. 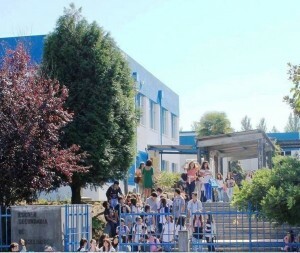 The school has classes from year 7 to year 12. The largest group of students are of secondary level (10th to 12th years). Most students attend regular secondary courses, such as Sciences and Technology, Social and Economic Sciences and Languages and Humanities. Vocational courses are also offered in three major areas: Tourism, Sports Management and ICT and Business Management. Escola Secundária de Barcelinhos is a very dynamic school. 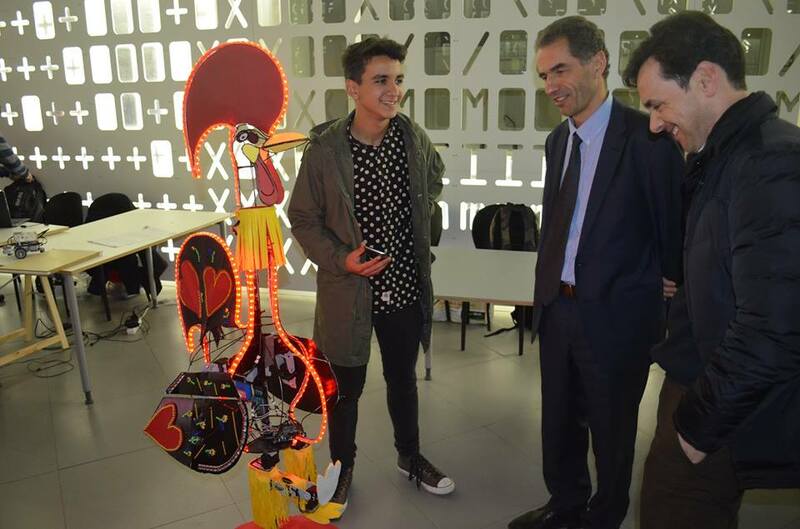 Students can participate in sports, scientific and cultural events through its clubs: Sports Club (Desporto Escolar), Robotics Club, Erasmus+ Project MoM, Drama Club, among others. The school also publishes its own yearly magazine, Schola, written by students, parents, teachers and staff.